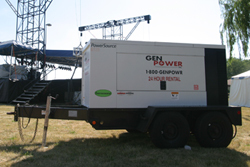 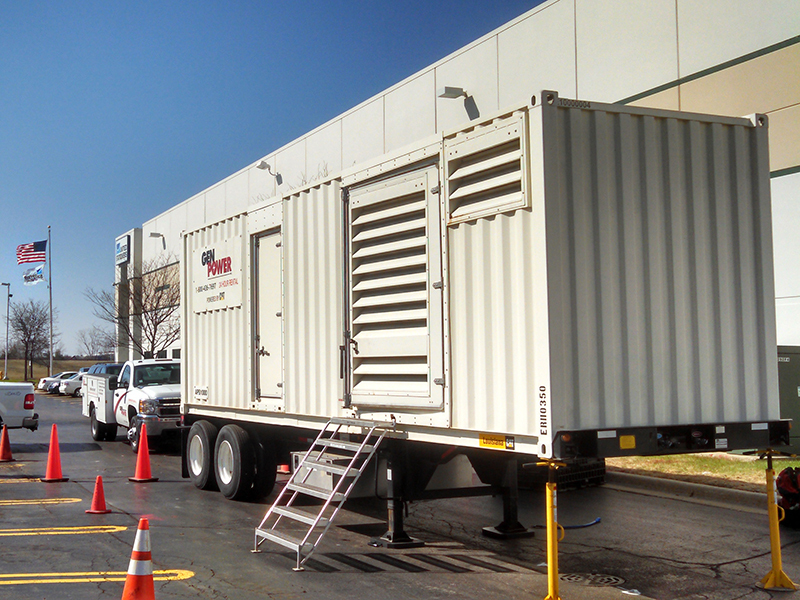 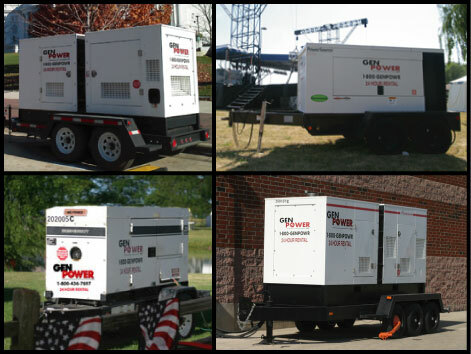 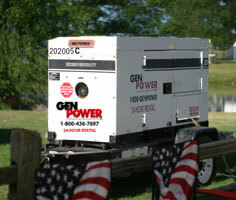 Generators from Gen Power can be found powering job sites, commercial buildings and special events all across the Chicagoland area. 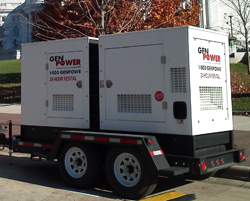 Our fleet includes Magnum™ Generators, Multiquip™ Generators, Doosan Generators and SDMO. 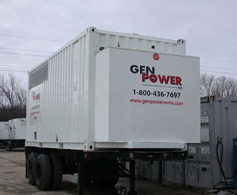 Our rental fleet includes sizing from 20Kw to 500Kw as well as 125Kw and 200Kw – 3 Phase options. 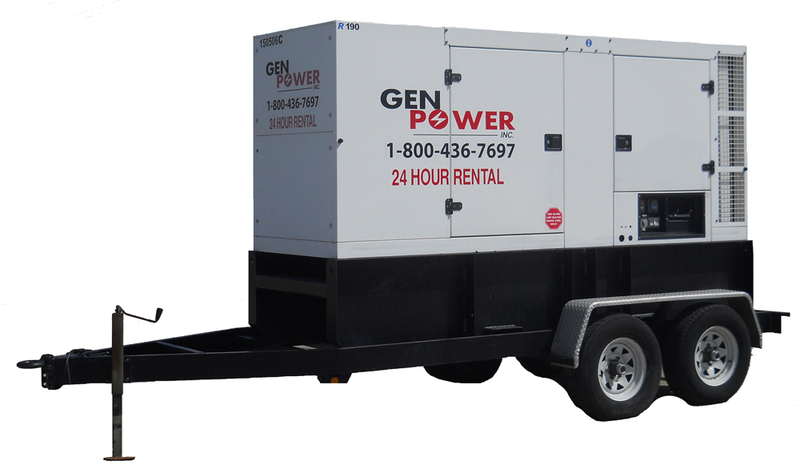 Our experienced staff can help you determine the right size generator and power accessories are needed to provide you the most efficient power.